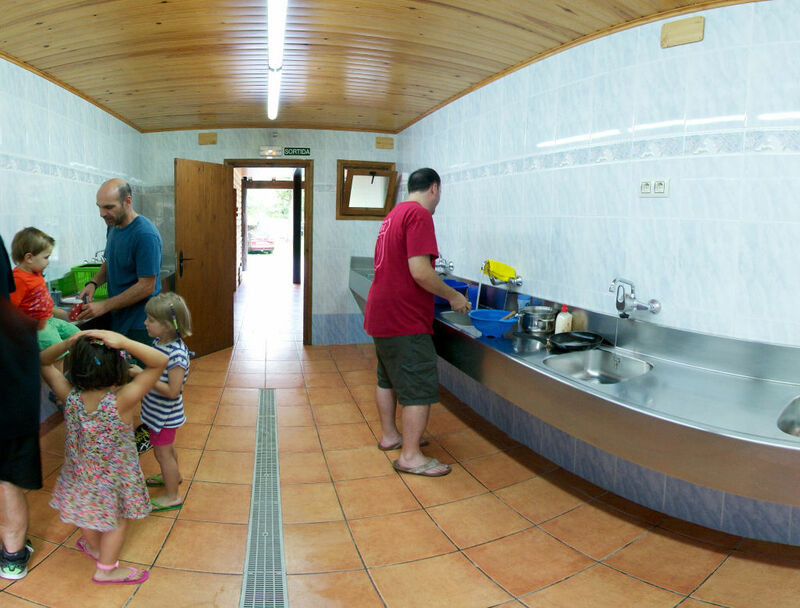 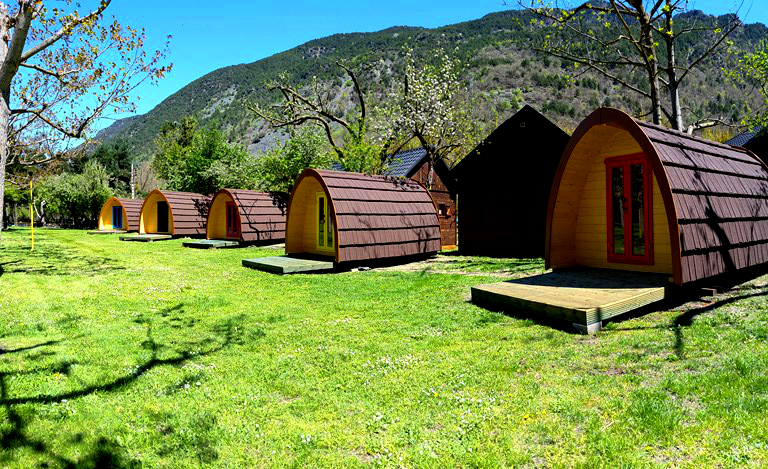 Càmping Cardós has two service areas, in perfect impeccable conditions, places in two strategic areas in the campsite. 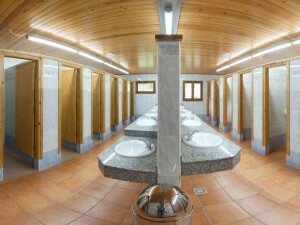 In both service areas you will find the toilets, for men as well as for women, both with a bath tub for babies, another toilet for disabled people, sinks to do the laundry, washing machines and tumble driers, and finally, a dish washing area. In all the services there is hot water available.